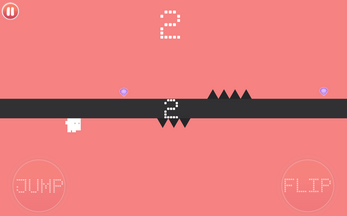 Don't Collide is a 2D Endless Runner where the player controls a character that must avoid all obstacles that block their path by either jumping or flipping the worlds gravity. But beware as colliding with obstacles will result in death! 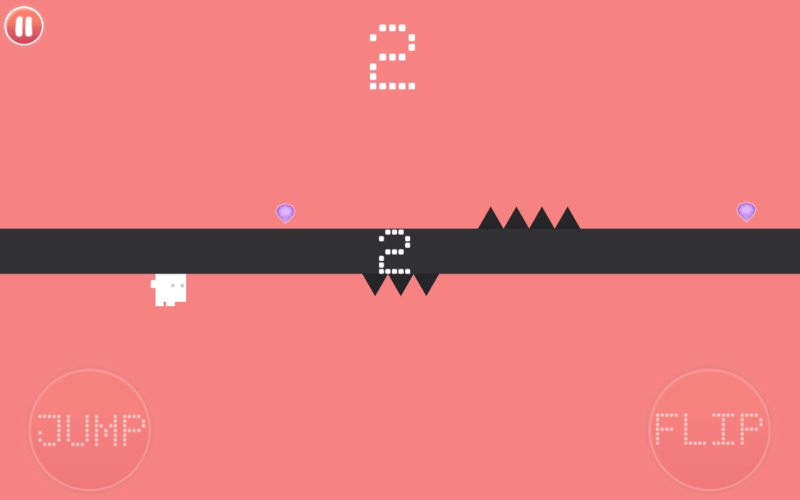 Avoid the incoming obstacles at all cost! 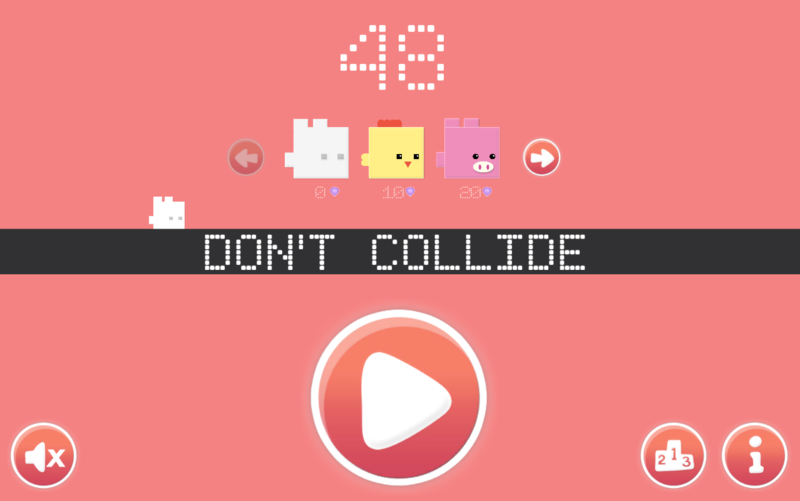 Colliding with an obstacle will kill the player! The further you travel, the higher your score will go! Use your score to unlock new characters from the main menu! Upload your score to the high score leader board and challenge your friends! 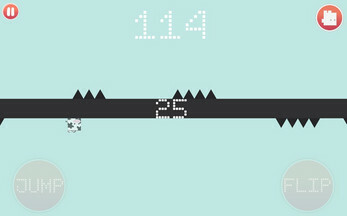 Ctrl: Ctrl is used to make the character jump. 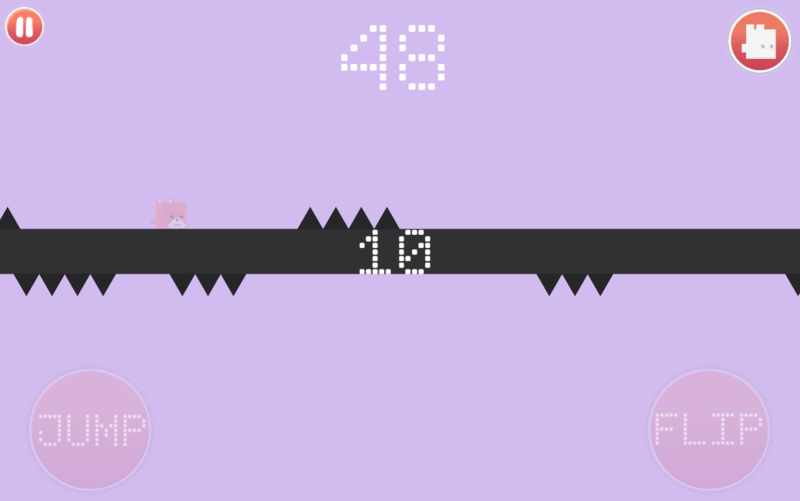 Alt: Alt is used to flip the character to the other side of the wall. Standard installation is required. Download and save the file onto your computer. 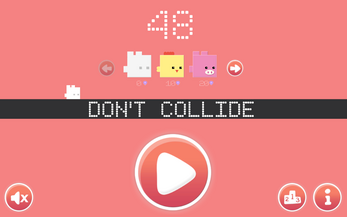 Once downloaded, open the "Don't Collide.exe" file and press play.